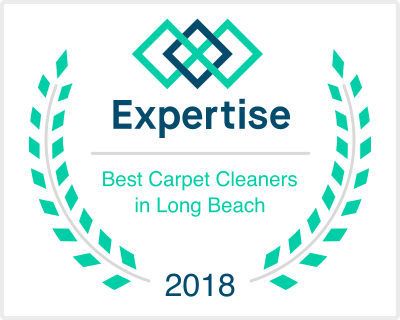 If you have granite, marble, or other sort of natural stone, you want to hire a stone cleaning service in Manhattan Beach. How Hard Is It to Clean My Stone Surfaces Myself? Is it possible for you to clean your stone surfaces yourself? There are many different natural stone surfaces to be found both inside and outside of the home. With that said, these stone surfaces can be notoriously difficult to clean using regular household detergents, particular as over time they may become prey to wear and tear, and weather damage. absorbed by the porous surface of the stonework and potentially lead to stone discoloration or even damage. Marble for example can be affected by something as simple as spilled coffee or red wine. 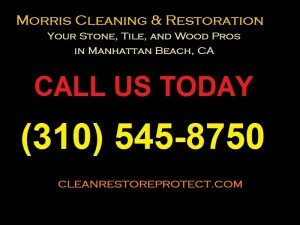 With that in mind, do you really want to risk damaging your stone by using a store bought cleaning solution? To bring your stonework back to its former glory, you may require the services of a professional stone cleaning service. These companies can restore your stonework and make it look brand-new again. There are two general families of stone used for household and backyard purposes – siliceous stone and calcareous stone. Each type of stone will require a different cleaning technique so as not to damage the stonework and clean it effectively. cleaning with an acidic cleaning solution or an alkaline one. is what gives the stonework its natural sheen. Examples of calcareous stone include marble, onyx, limestone and travertine. These forms of stone are generally used for interior purposes and can be found in many kitchens and bathrooms. Calcareous stonework should not be cleaned with acidic cleaning solutions and if used for kitchen counters, people should take care for it not to come into contact with solutions such as fruit juice or alcohol to avoid damage. As you see, there is a bit of a learning curve here. Don’t take the chance. 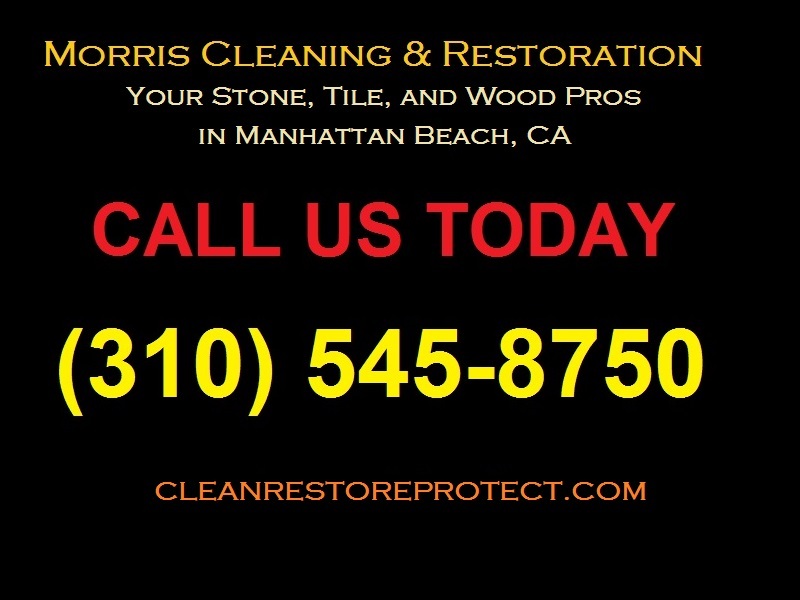 Contact a stone cleaning service in Manhattan Beach, CA.